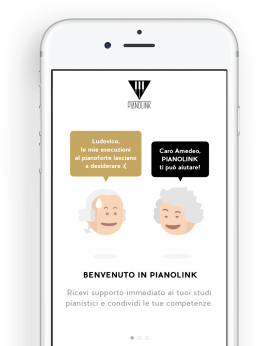 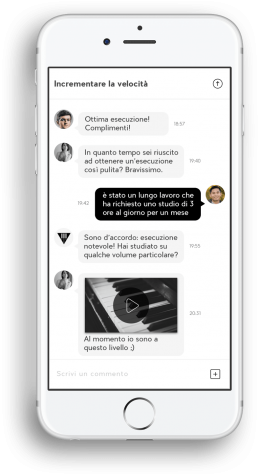 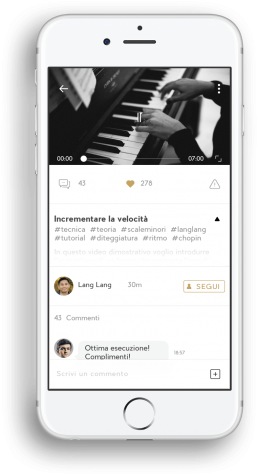 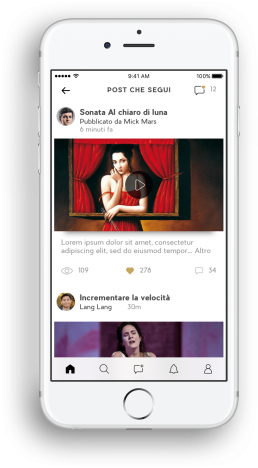 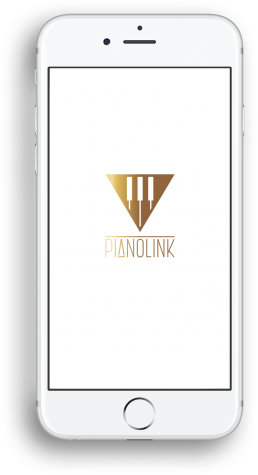 Pianolink is a mobile app inspired by music and sounds, created to look beyond categories. 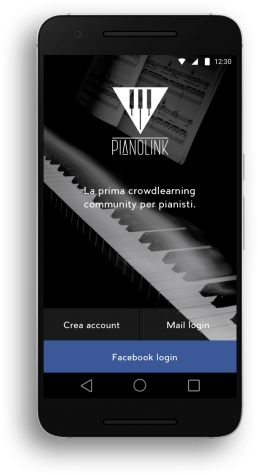 Being the first crowd-learning platform, it aims to make high quality musical trainings accessible to every students or aspiring musicians, creating a community of people keen to learn and to share events and music ideas. 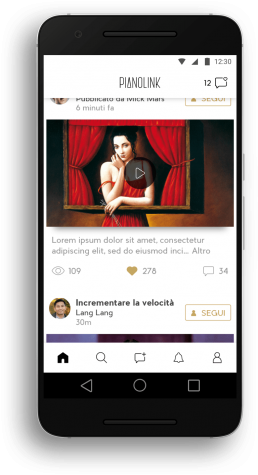 Opening the stages to professionals and combining their expertise with amateurs and self-taught people of all ages, it fosters ambitions and aspirations, bringing and sharing new ideas.